If you’re tired of the rain and gloom of winter, perhaps a trip to Florida is in order! 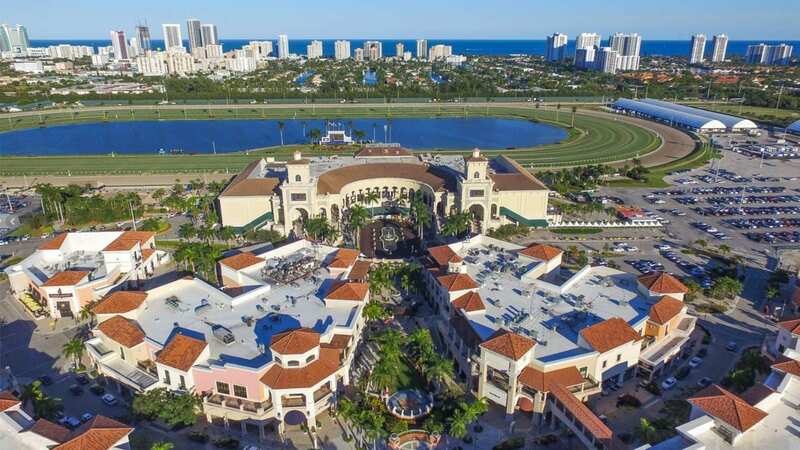 Gulfstream Park is the place to be this January with highs in the 80s and the Sunshine Millions series to warm us up for another great year of racing. The Sunshine Millions series is for Florida-bred horses four years of age and older. The series used to be held in conjunction to Sunshine Millions races held at Santa Anita Park in California, but was revamped in 2012 to feature only Florida-bred horses at Gulfstream Park. We will update this article with new picks as they come in! See the analysis of the horses! 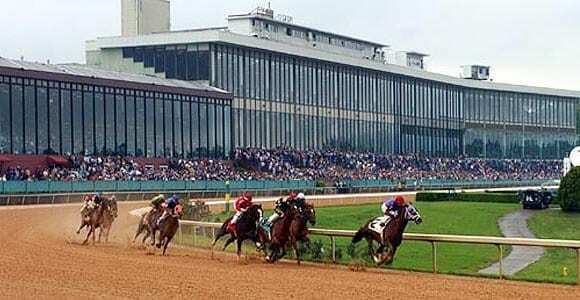 Race fans will flock to the Fairgrounds this weekend for Louisiana Champions Day on Saturday, December 8th. With 11 stakes races for Louisiana-bred Thoroughbreds and Quarter Horses, worth a total of $1.05 million in purse money. 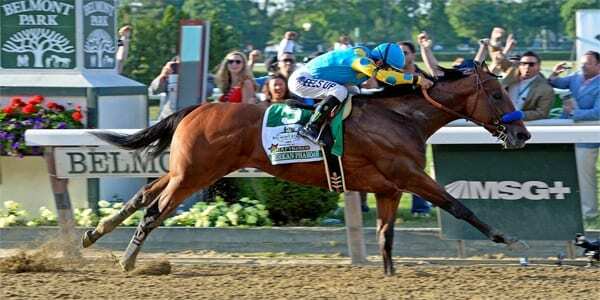 Each race is worth $100,000 except for the premier race of the day, the Louisiana Champions Day Classic worth $150,000. Check out these tips courtesy of GTS! Expert racing analyst Strong is back with his Day 2 Breeders’ Cup picks. Get his top four selections for each of the BC races to bet across the board or to throw in exotics and grab a big payout! 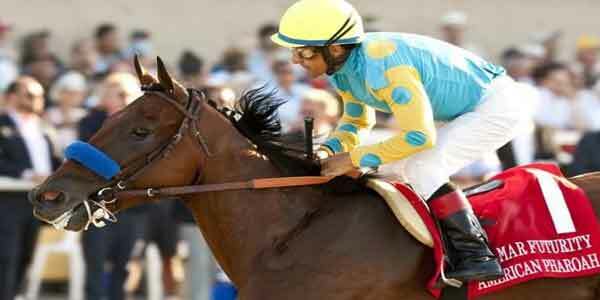 Day One of the Breeders Cup has six races starting with five Juvenile races and ending with the Marathon race. Resident race expert Kenneth Strong has done his homework and has put together his top four selections for each races for excta, triacta and superfecta bets. Check it out! Most will agree that going to the horse track looks like a lot of fun. But, once there betting the ponies can be intimidating if its your first time. How do you pick a horse? How do you get good odds? How do you place the wager? Why do people wear funny hats? 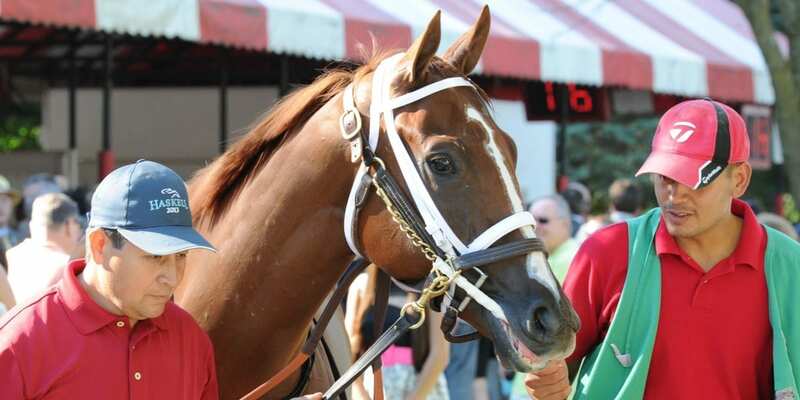 Most of these questions are answered right here in our beginner’s guide to horse racing!